Agile Coaching, Training, and Facilitation. Build products your customers really want– and build them faster and at a higher quality. Amplify your ability to discover, shape, prioritize, and act! Whether you’re already an agile shop looking to improve your results or are just getting started, we can help. 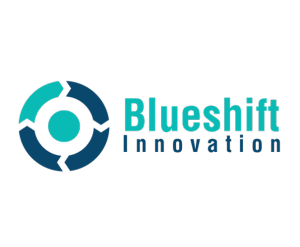 Blueshift Innovation is a leader in training, coaching, and consulting for medium and large enterprises around Agile and Lean principles. We consult on which methodologies best fit an organization’s needs, and then help to implement those methodologies for a more seamless transformation. Agile is as more than just a process change; it’s a new way of doing business. Blueshift Innovation creates a supportive organization from leaders to the teams to ensure success.